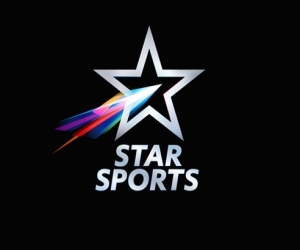 Ranchi, 19 February 2014: Jaypee Punjab Warriors and Ranchi Rhinos face each other yet again today in the last match of the Pool round for Hero Hockey India League. Both the teams faced each other in Mohali on Sunday where Jaypee Punjab Warriors had a convincing win against the Defending Champions. 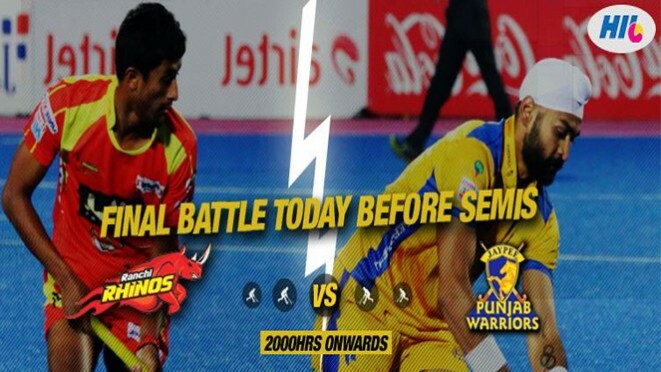 While Jaypee Punjab Warriors will be looking at continuing its winning form and aiming at the top slot on the points table, Ranchi Rhinos will be looking at winning its last match before entering the semi-final stage. While Jaypee Punjab Warriors has to its credit of some convincing wins in the 9 matches that it has played, Ranchi Rhinos is yet to come into its winning form. While the later did have some good outings in the initial phase of the League but have somehow lost momentum in the last few matches and this is because of some key players sitting out because of injuries. While some days were bad for Ranchi Rhinos they still know that they need one match to make a come-back and start winning again. With 7 goals in his kitty, Sandeep Singh will want to continue his goal scoring feat and yet again be the highest goal scorer for the League. While Kalinga Lancers, Gonzalo Peillat is presently leading the tally with 8 goals, it will not be long before Sandeep Singh will aim to surpass the same and would definitely aim to do it today against the Defending Champions. With 4 wins in the 9 matches that it has played, the holders will want to end the pool phase with another win and go to the next level with 5 wins to its credit. The job for them is cut out and the mandate is clear – win every match from here.